GET YOUR 2 FREE TRIAL CLASSES HERE!! YOU WILL BE HOOKED! 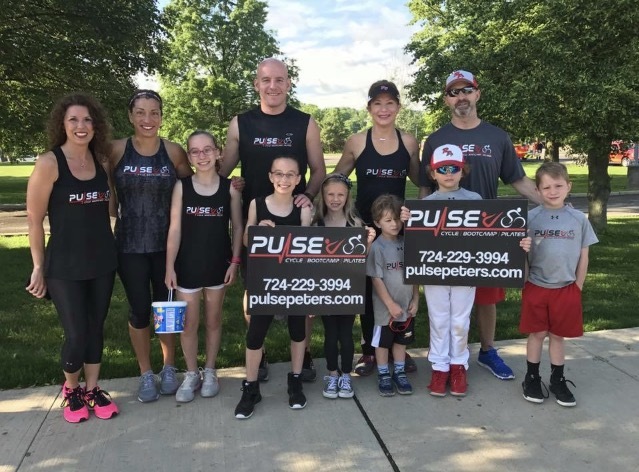 TRY ANY OF THE CLASSES PULSE HAS TO OFFER. CLICK BELOW!! 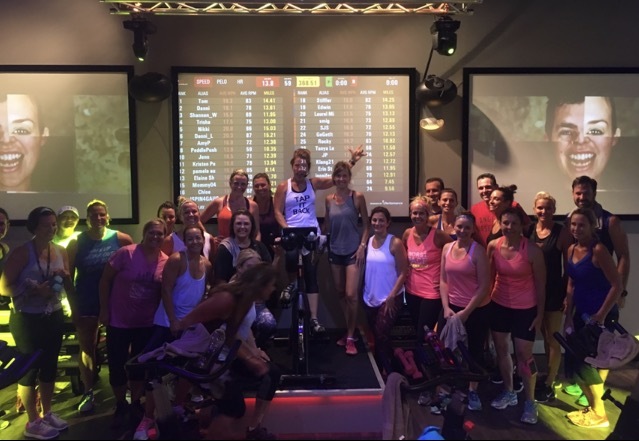 PULSE, located in Peters Township, is a fitness boutique offering indoor cycling at it's finest. 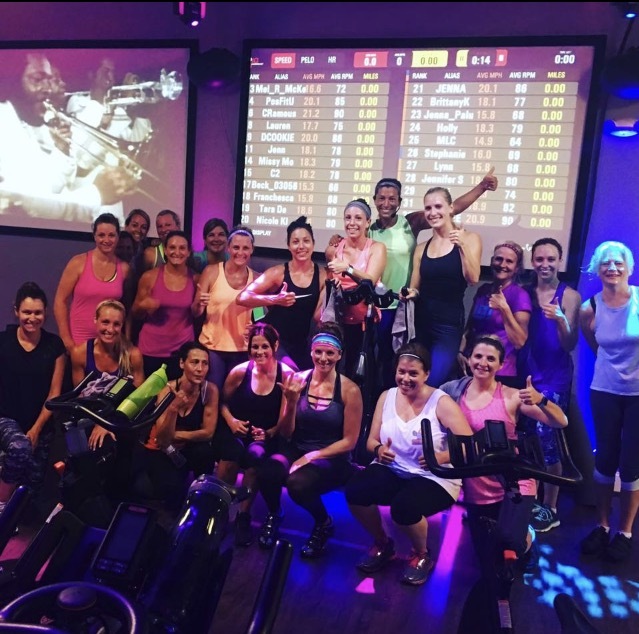 Our intelligent lighting program, projection screens with music videos, and a performance tracking system will make your workout fun, challenging, and electric. Come feel the beat of the music and ignite your inner fire! We also offer Pilates Reformer classes, Bootcamp, Bike and BC, Kettle Bell, Suspension Training, Tabata, Personal Training, Pilates Privates, and Pilates w/ Friends. This studio is owned and operated by two women, focusing on health, fitness, and well being, all in an accepting and inviting environment. We are here to help and encourage you on your safe fitness journey. Join our family today and FEEL THE PULSE! Come to the party TODAY! 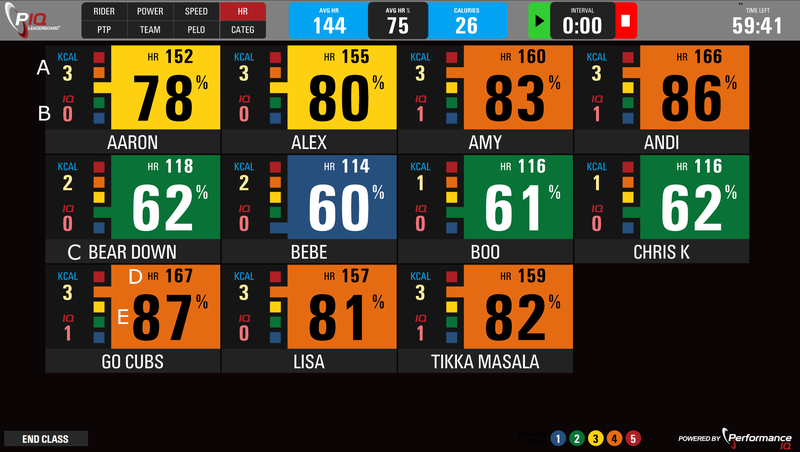 Our state of the art PIQ, heart rate monitoring system helps you maximize your workout! Bring in your Wahoo Heart Monitor and we will pair it with our system. Here are the zones you will see in your email stats you receive after each class.